Set of four archival printed photographs, set inside quality glass coasters. 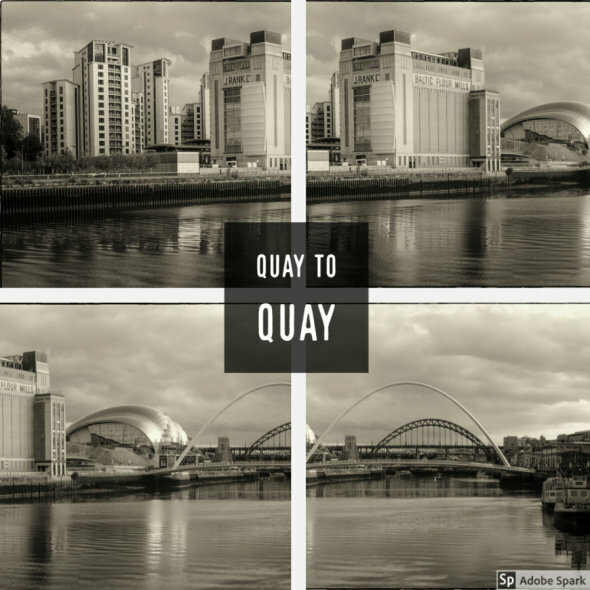 These images capture the ever changing quaysides of Newcastle and Gateshead, with their iconic bridges and cultural beacons. For orders outside the UK, please use the contact form.